Introducing Versico’s RapidLock Roofing System, an adhesive-less membrane attachment system with no temperature restrictions, no VOCs, and no odors. 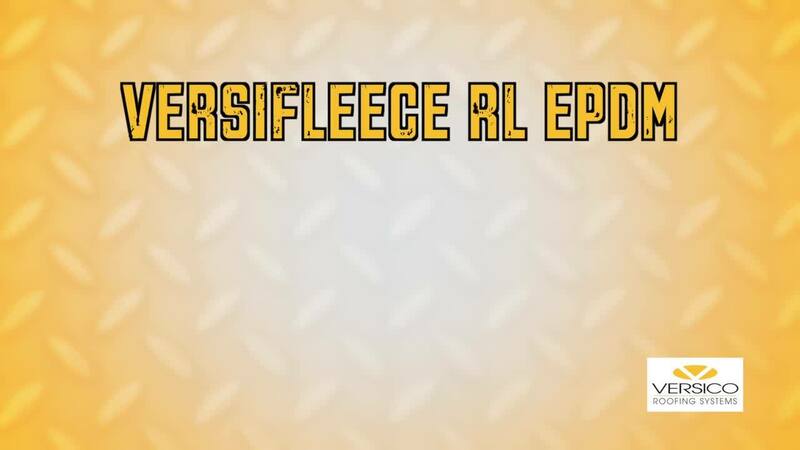 RapidLock systems use Velcro Brand Securable Solutions to fully attach specially designed VersiFleece EPDM or TPO membranes to polyiso insulation. 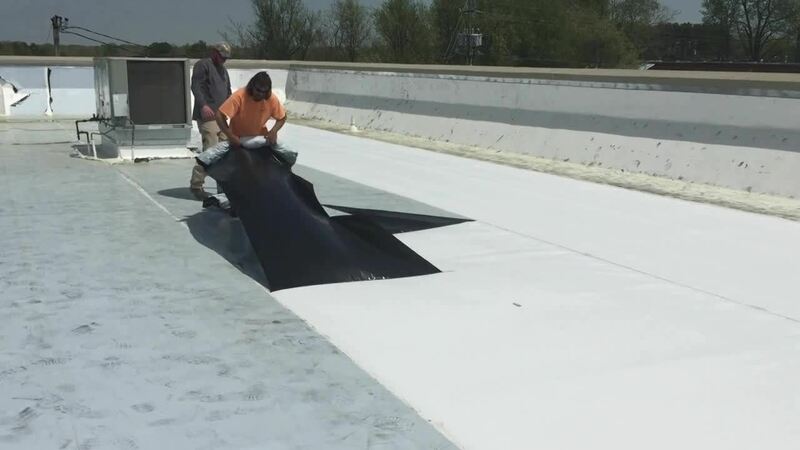 Commercial roofing contractors that install TPO systems will appreciate the labor savings of Versico’s new proprietary CAV-Grip adhesive/primer. 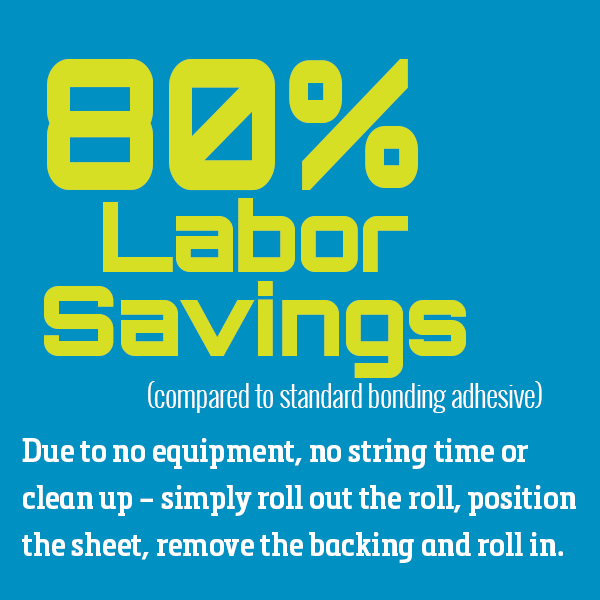 This low-odor and low-VOC adhesive is formulated to promote tenacious adhesion and quick drying in a wide range of temperatures – down to 25 degrees! 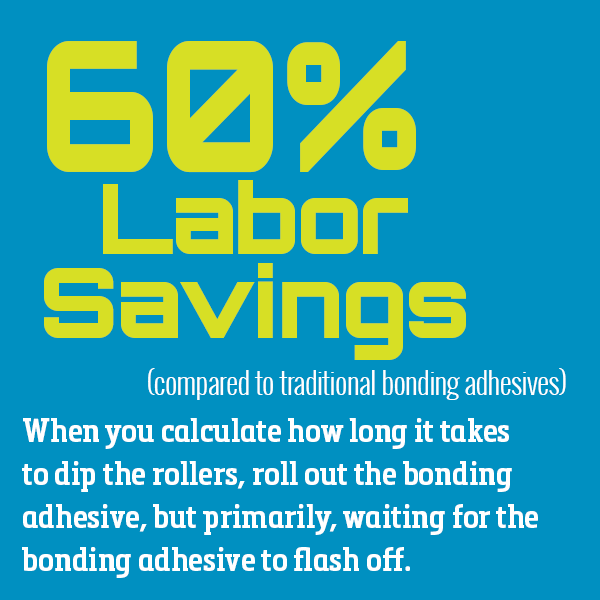 CAV-Grip features quick application with a spray gun, resulting in up to 60% labor savings compared to traditional bonding adhesive. 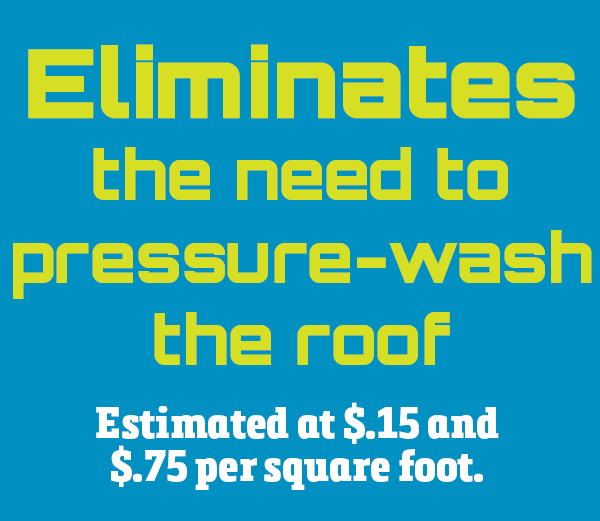 Ask the low slope roofing experts at Wimsatt about CAV-Grip today! 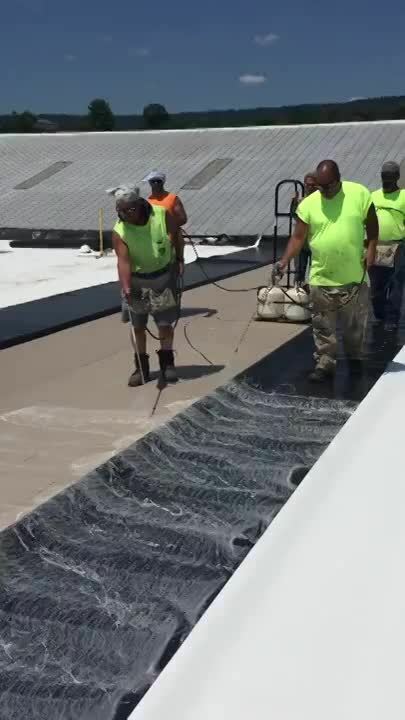 Versico’s TPO with APEEL technology guards the surface from scuffs and dirt accumulation during installation, eliminating the need to clean the roof once the project is complete. Durable and easy to remove, APEEL protective film helps save time and labor, improves aesthetics and increases customer satisfaction.